Join in the fun at the Third Annual Sunrise Superstar Reunion Concert Monday July 9 at 7pm at the Canyon Moon Theatre in the Village of Oak Creek. This is an exciting event featuring winners and contestants from the 2012 Superstar and Rising Star competition plus surprise guests! Tom and Shondra Jepperson will be the Emcees. Seating is limited so get your tickets now – available at Basha’s, Webers and Sedona Sunrise Center for Adults (928-282-8969). 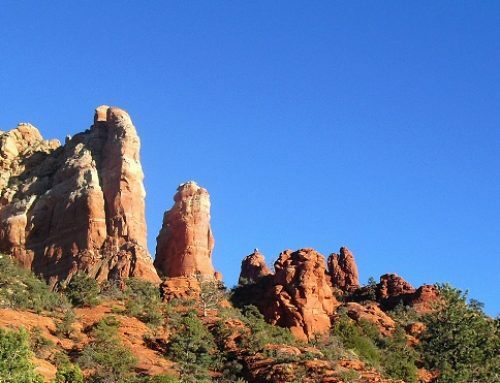 This concert is a fundraiser for the first Adult Day Care Center in the greater Sedona area, the Sedona Sunrise Center for Adults. 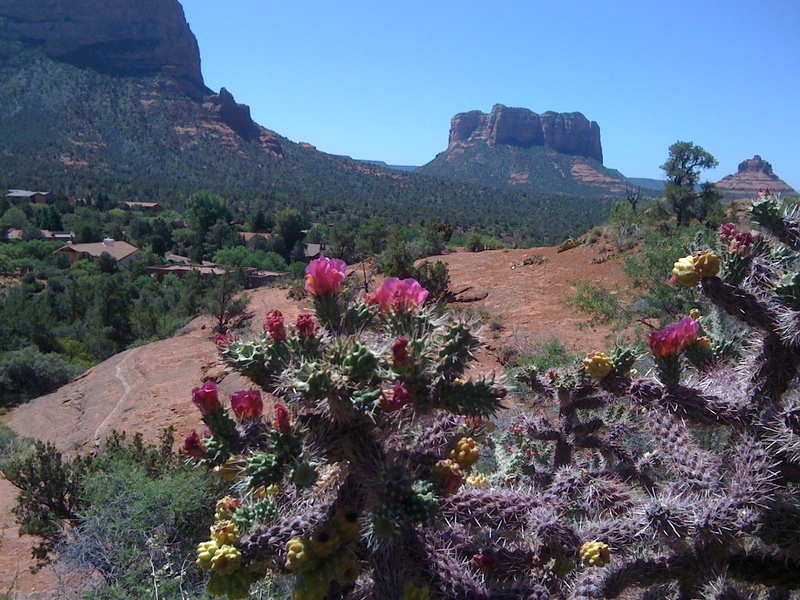 Help provide the families of our community a safe, friendly environment for their loved ones. 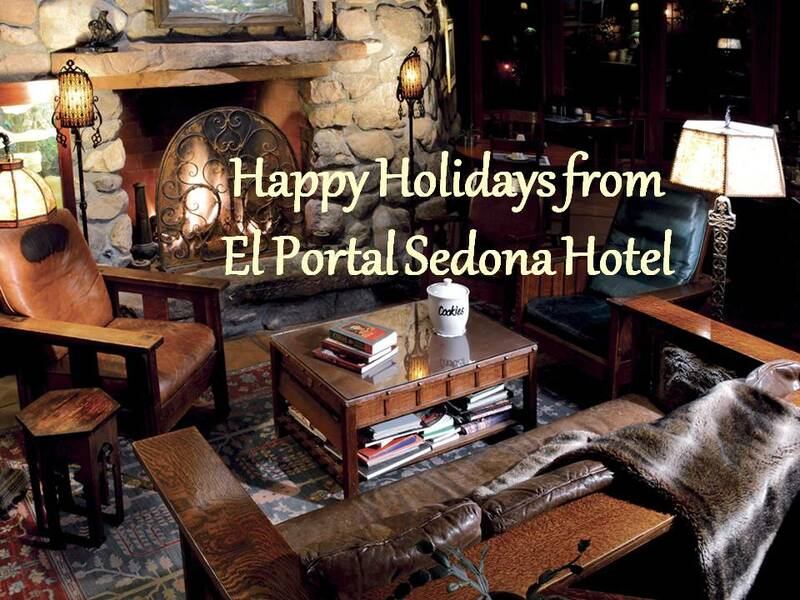 Take in the concert and stay at El Portal Sedona Hotel. 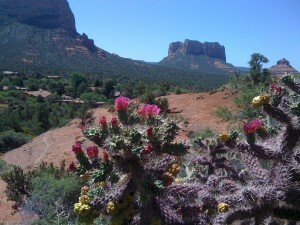 Our pet friendly Sedona hotel is about 10 minutes from the theatre. Check in Monday afternoon, enjoy our complimentary hors d’oeuvres and a glass of wine, cold beer or soda in our private courtyard. Take a stroll around Tlaquepaque Arts and Crafts Village, then make your way to the concert, stopping for dinner of course! 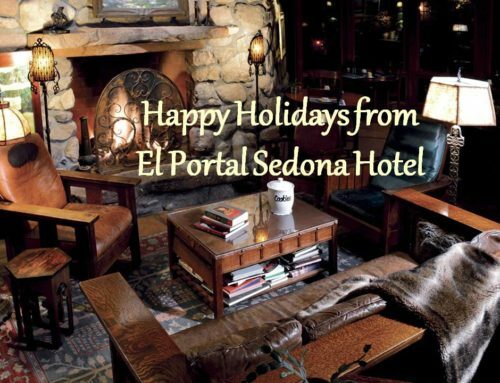 After the concert, come back to El Portal where your beautiful room awaits you; maybe indulge in a whirlpool bath, or enjoy the evening on your balcony or patio. Sounds inviting doesn’t it! 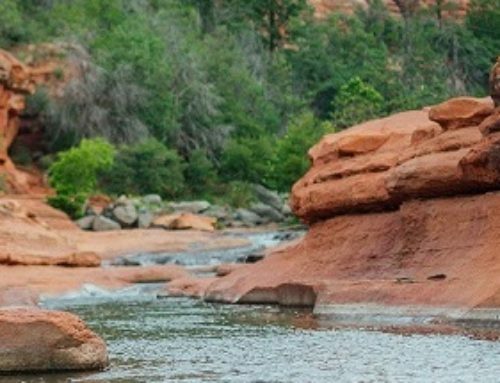 Or if you want extra time to take in more of Sedona, stay with us Sunday (at regular summer rates) and only pay $99 for your room on Monday! Now that’s a bargain! 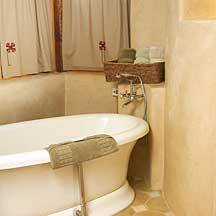 Call and reserve your rooms now 1.800.313.0017. Remember, kids and pets stay free at El Portal. 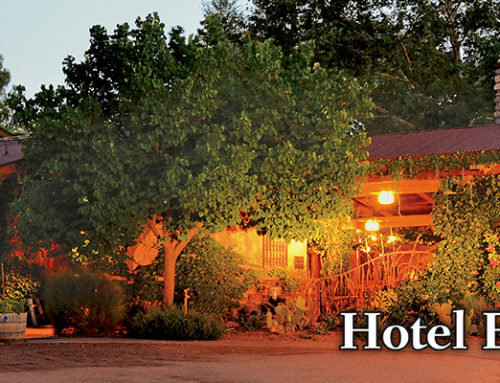 Guests of the luxury inn have access to a full gym, two swimming pools and Sedona Spa, all just next door! And we offer free pet sitting; we will walk, water and feed your four legged friend so you can enjoy the concert and all worry-free!